I encourage you to join me on the visual inspection so that I can identify and explain any concerns, give you some energy tips as well as highlight the positive features of the dwelling. Your inspection will include a detailed report containing easy to read data that is collected on an iPhone and digital camera. A personal comprehensive report is fundamental to making the right buying decision. You need to know as much as possible about your prospective purchase. By identifying existing or potential areas of concern, the inspection report will help secure your investment, avoid post-closing surprises, and provide you with peace of mind. 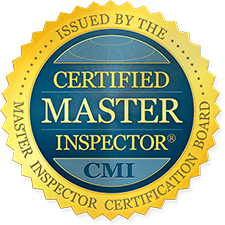 Hire me, a Certified Master Inspector with a proven record in the inspection industry. -Conducting Inspections for Over 14 Years. -Fully Insured: Errors and Omissions (E&O) and general liability insurance. 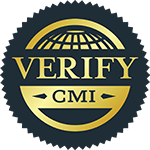 Copyright © 2019 Professional Home Inspections. Powered by WordPress. Theme: Spacious by ThemeGrill.